« Reminder: Yoga tonight with Hedy! Some Things in Life are FREE! 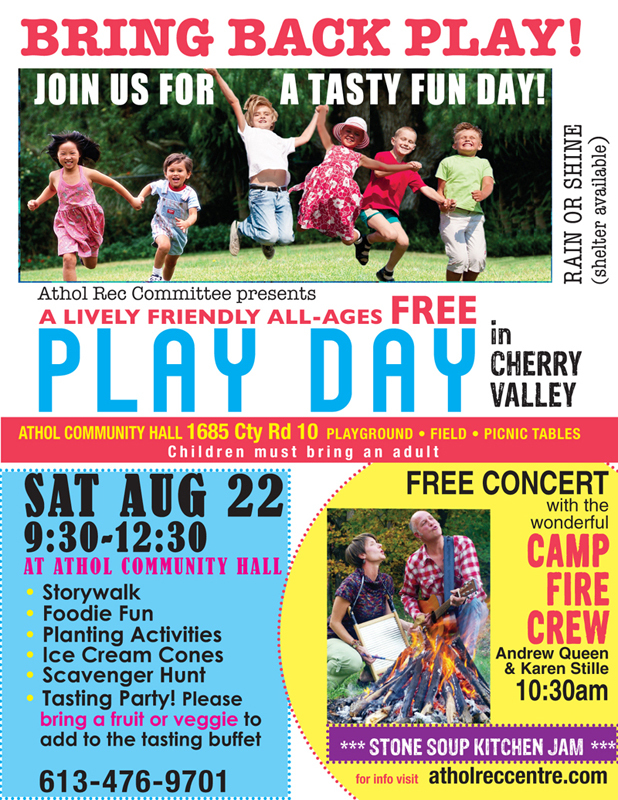 Like Play Day this Saturday!